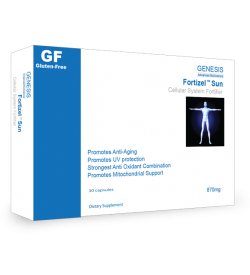 Our Special Introductory Price to you. 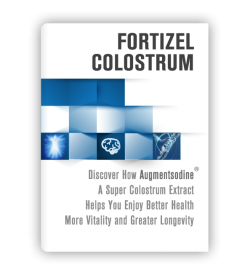 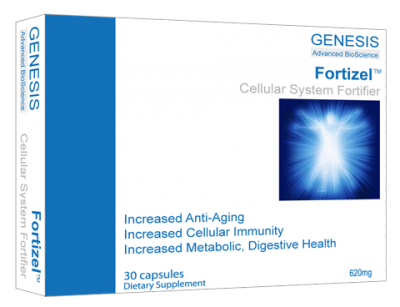 Fortizel promotes normalization of cell function which in turn optimizes your immune system to function naturally without degradation, in this capacity your immune system is able to help prevent illness, disease and cancer. 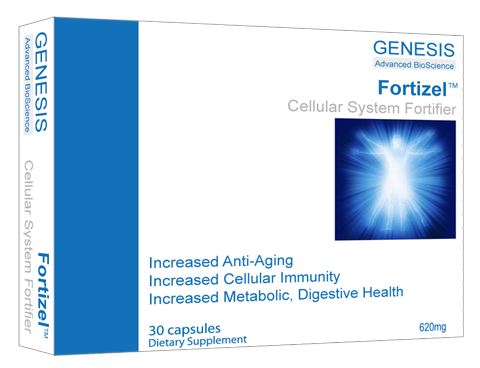 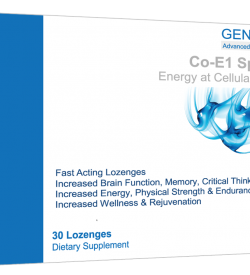 We promote Anti-Aging, Longevity and Health in this and Future Generations – Transgenerational Medicine! 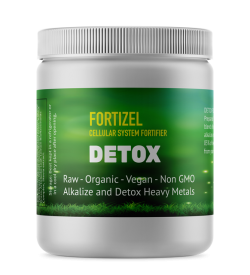 By normalizing cell function we are able to extend life by minimising the harmful effects of mutated cells.